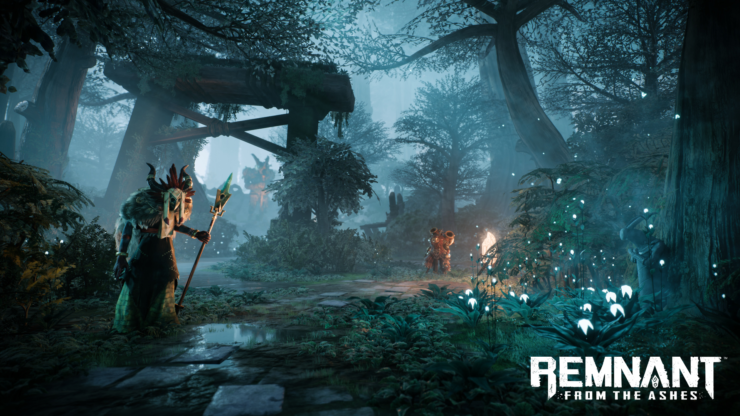 Remnant: From the Ashes, the cooperative survival action shooter developed by Gunfire Games (Darksiders III) and published by Perfect World, has been confirmed for an August 20th release date on PC (Steam and Perfect World’s Arc platform), PlayStation 4 and Xbox One. The game will be priced $39.99. 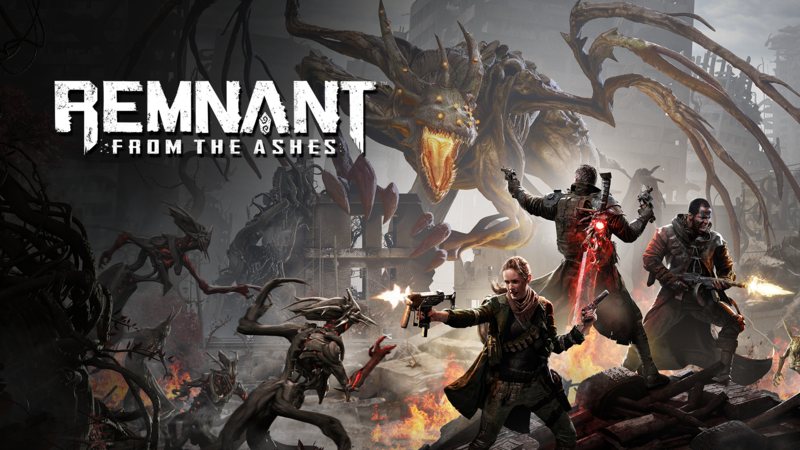 Remnant: From the Ashes is one of the studio’s most ambitious projects; it challenges how we traditionally play with design, to create the game’s signature dynamically-generated environments. 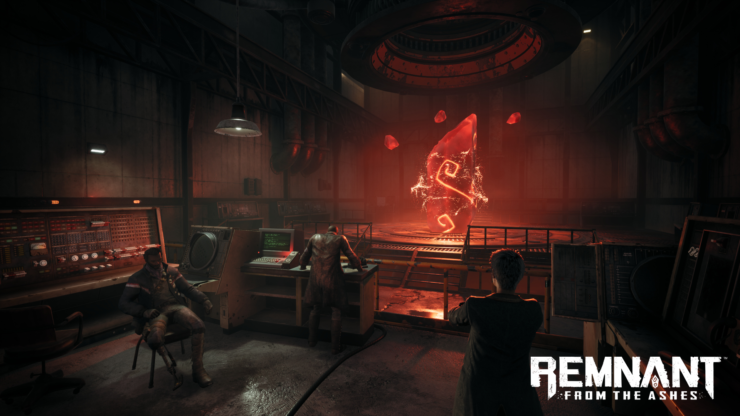 The result: worlds we know will thrill players with intense gunplay, endless replayability and vast secrets for them to uncover. 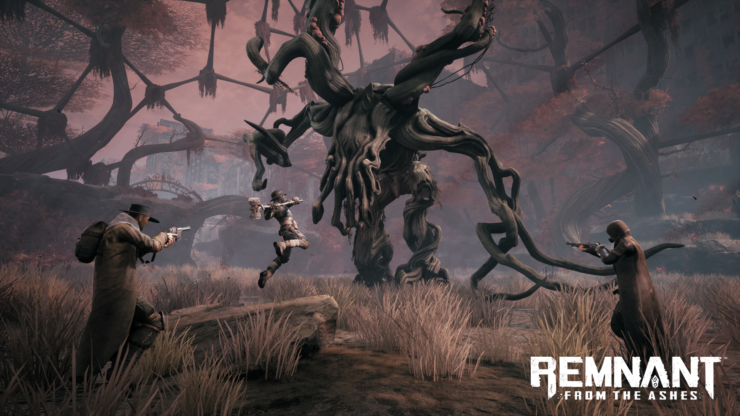 Gunfire’s vision for a survival-action shooter, with exciting moment-to-moment gameplay, was one we knew we had to help bring to life. 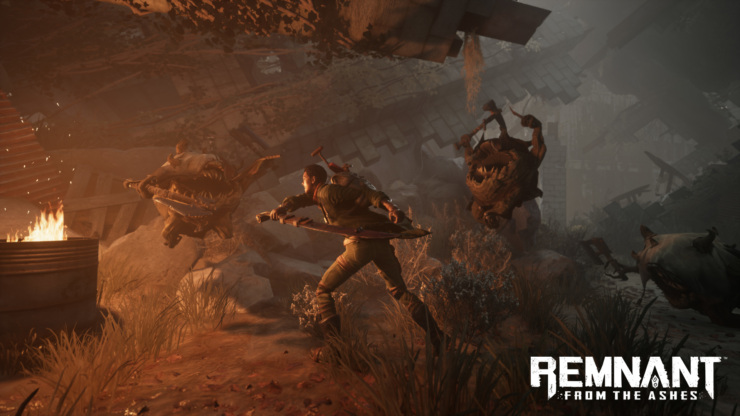 Remnant: From the Ashes will deliver a fresh experience for fans of challenging combat scenarios and rewarding survival-action co-op gameplay. Be ready to fight, adapt and overcome! 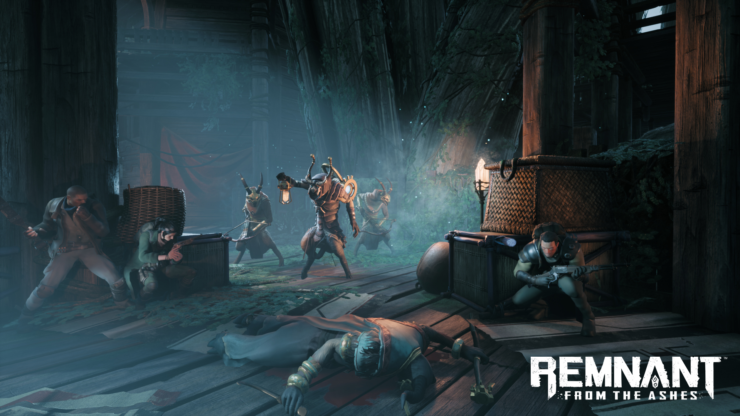 Check out additional details, screenshots and a new trailer below.